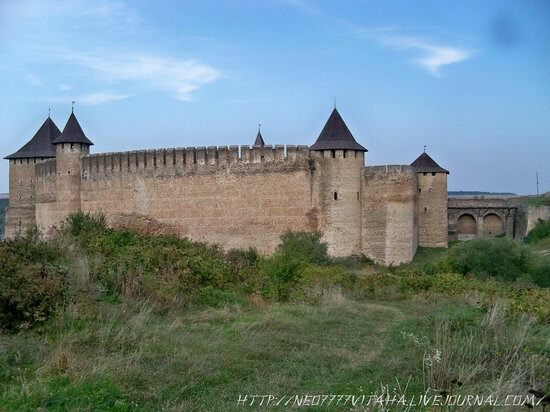 Khotyn fortress was once one of the most powerful in Eastern Europe. 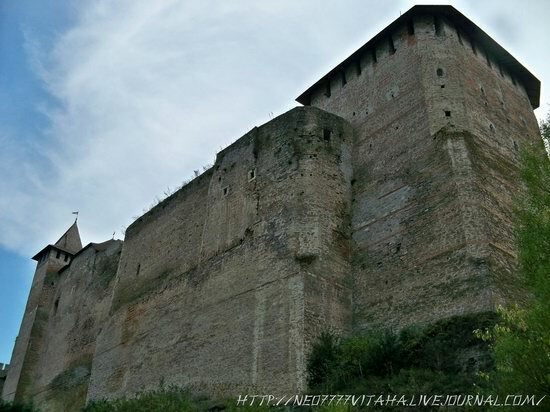 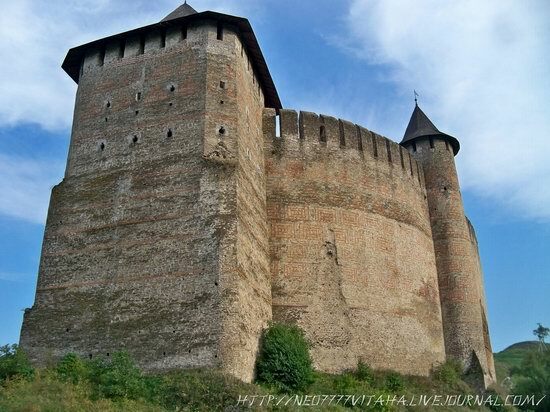 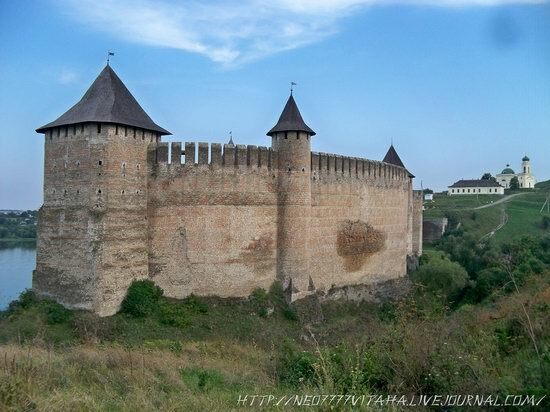 Due to its strategic border location, the fortress was over the centuries part of various states (Kievan Rus, Galicia-Volyn, Moldavian principalities, the Ottoman, Austro-Hungarian, Russian empires), which greatly influenced its architectural style. 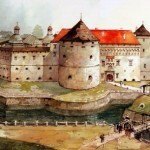 The fortress was rebuilt numerous times until the 18th century. 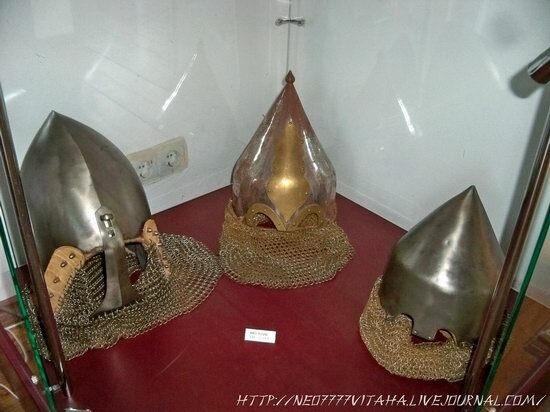 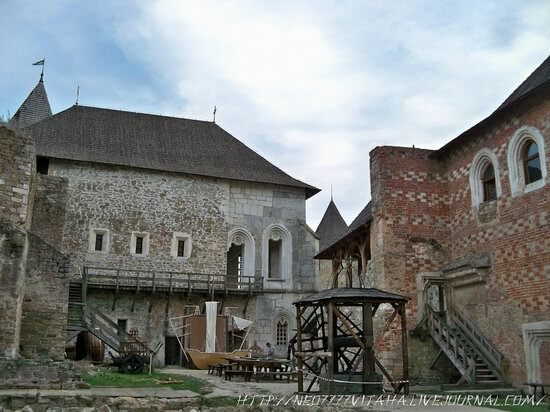 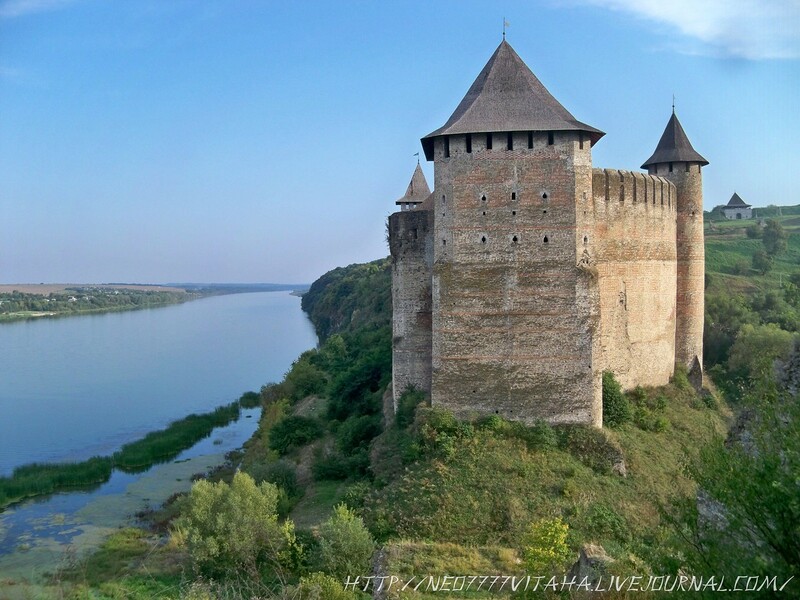 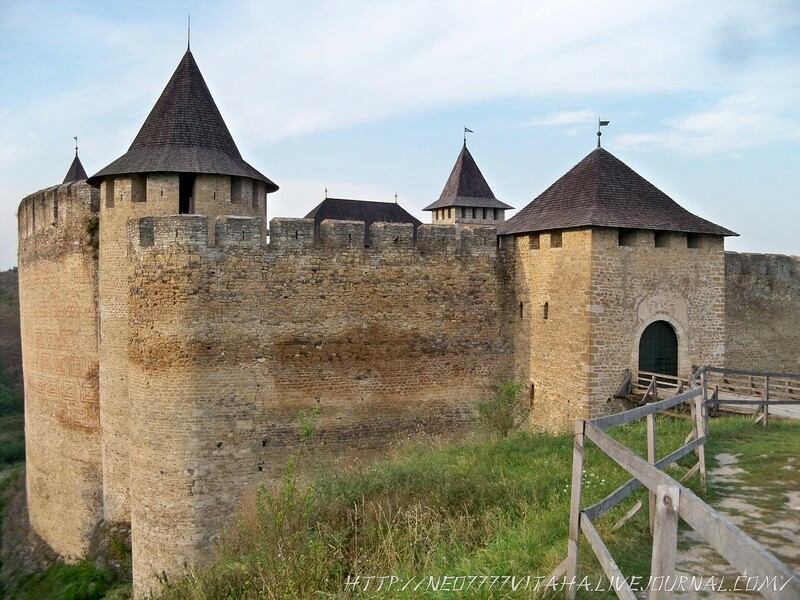 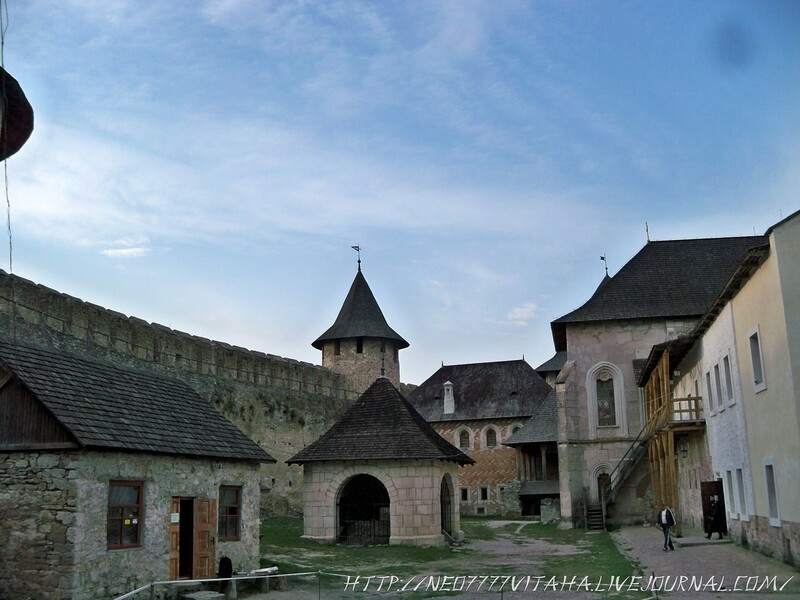 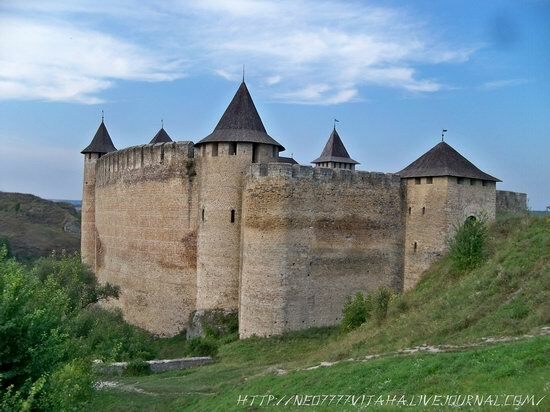 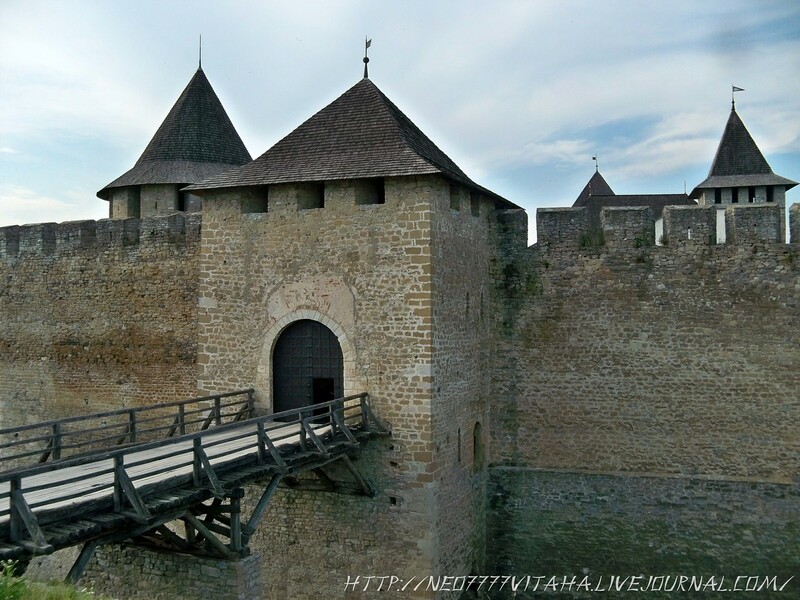 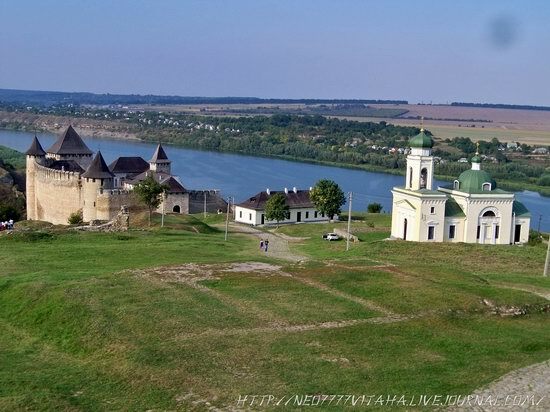 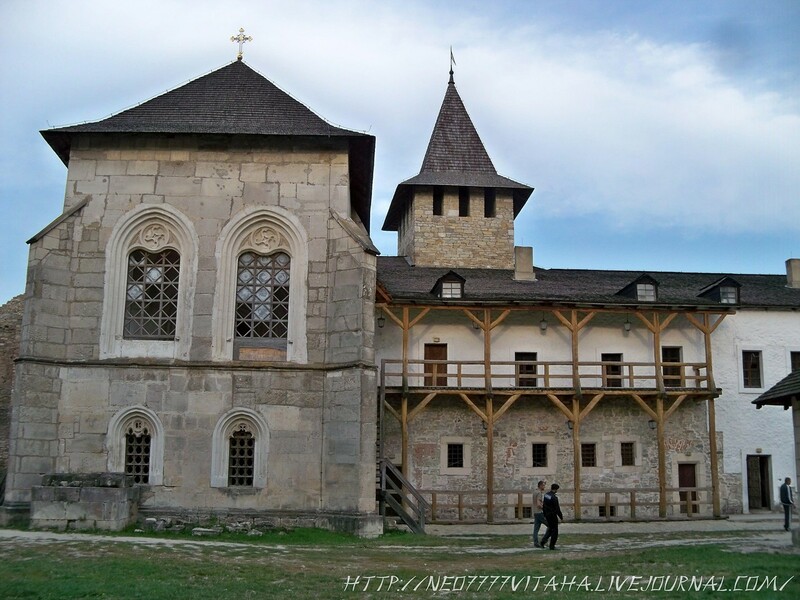 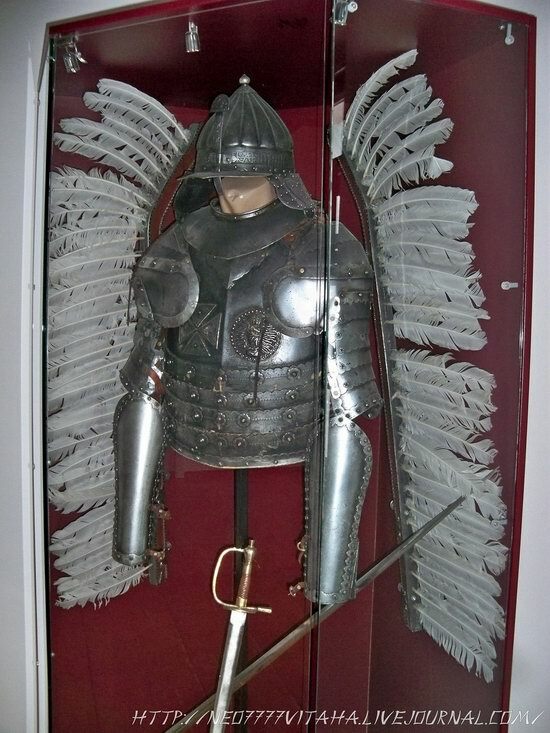 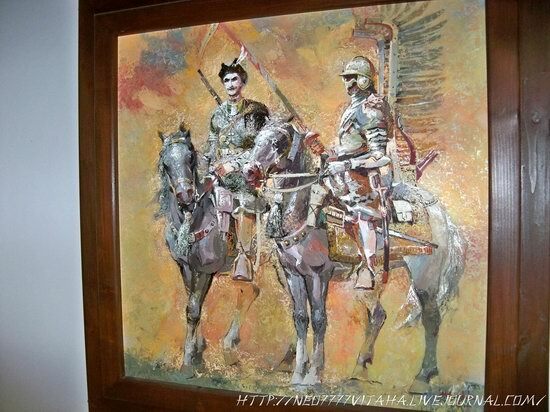 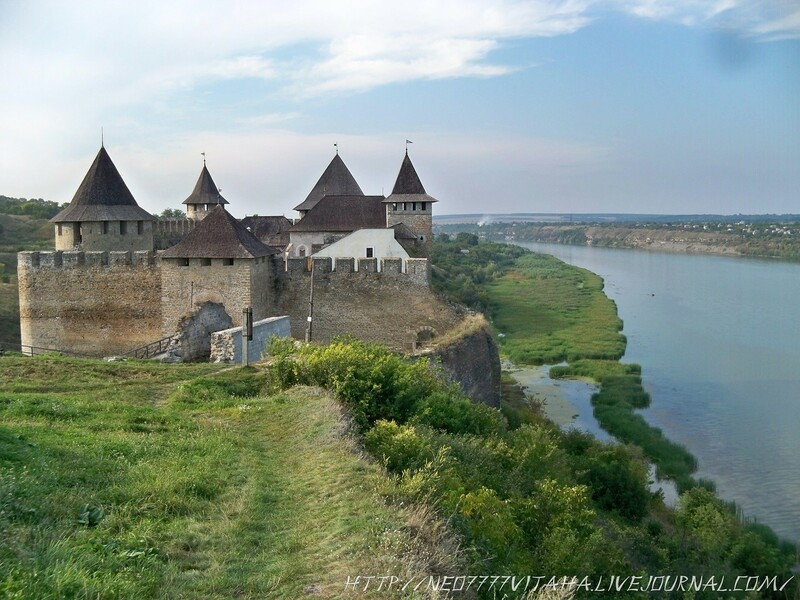 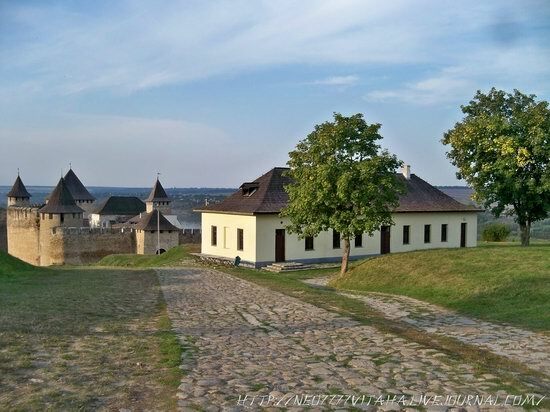 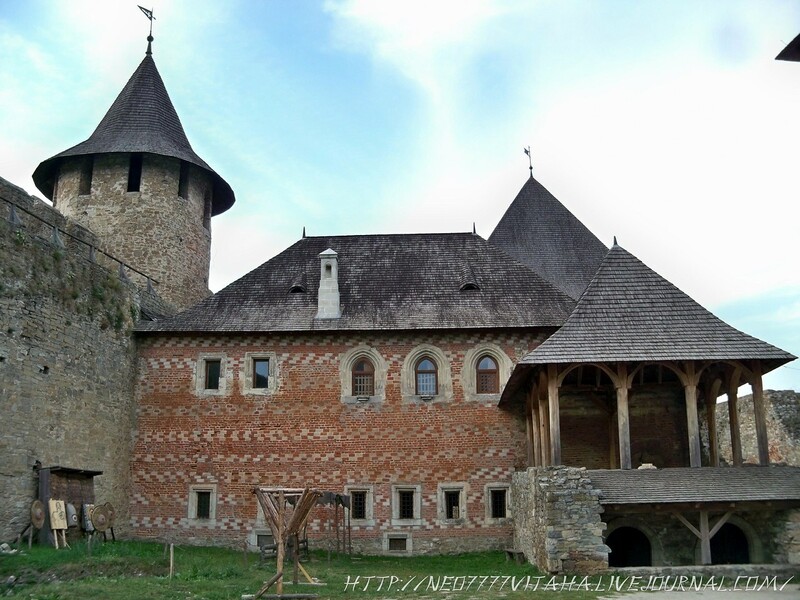 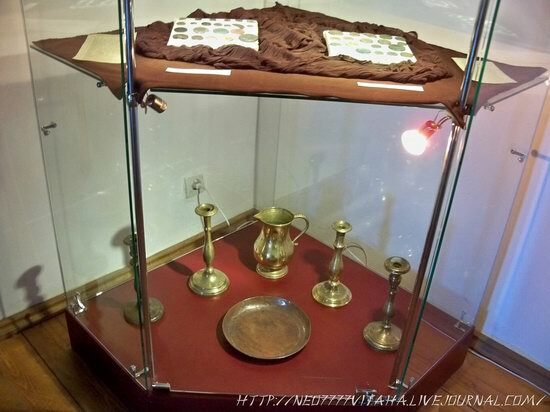 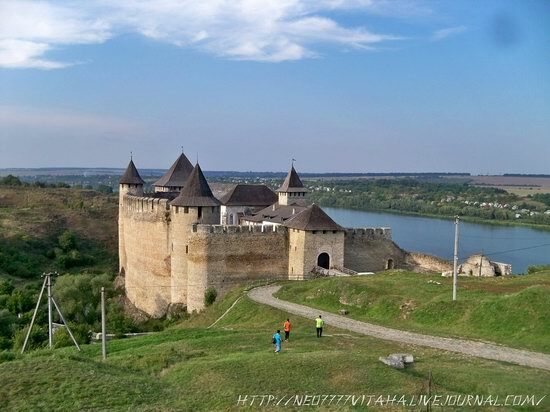 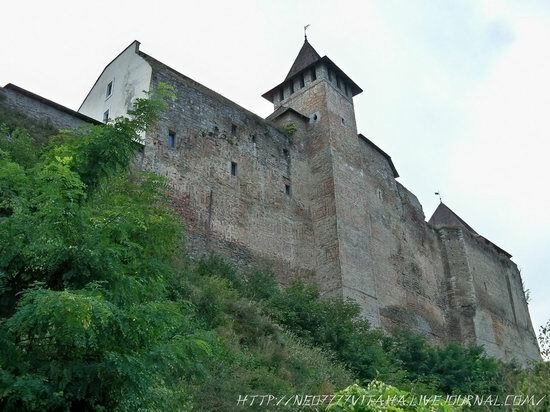 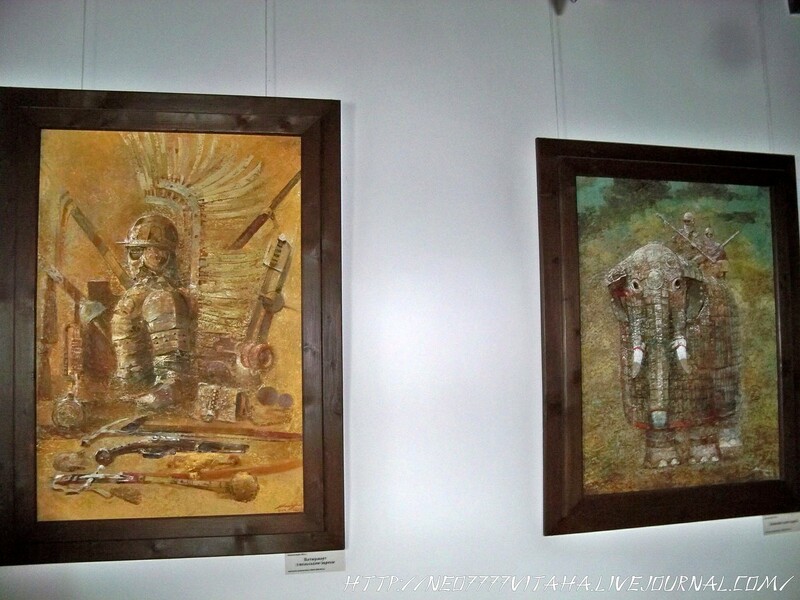 Today, it is one of the most picturesque fortresses in Ukraine and a very interesting museum. Khotyn fortress can be visited daily from 9:00 to 18:00. 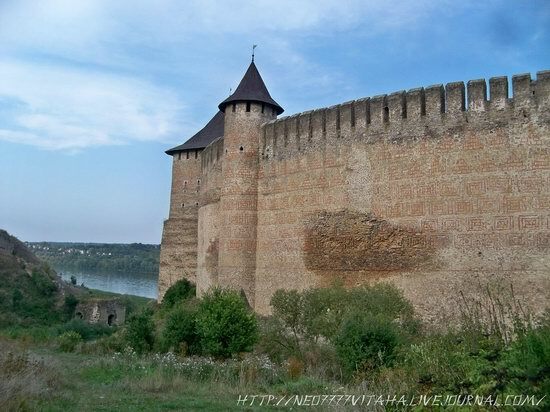 It is located on the northern outskirts of Khotyn. 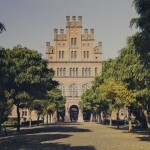 The distance from Chernivtsi to Khotyn is about 66 km. Church of St. Constantine and Helena and the barracks. 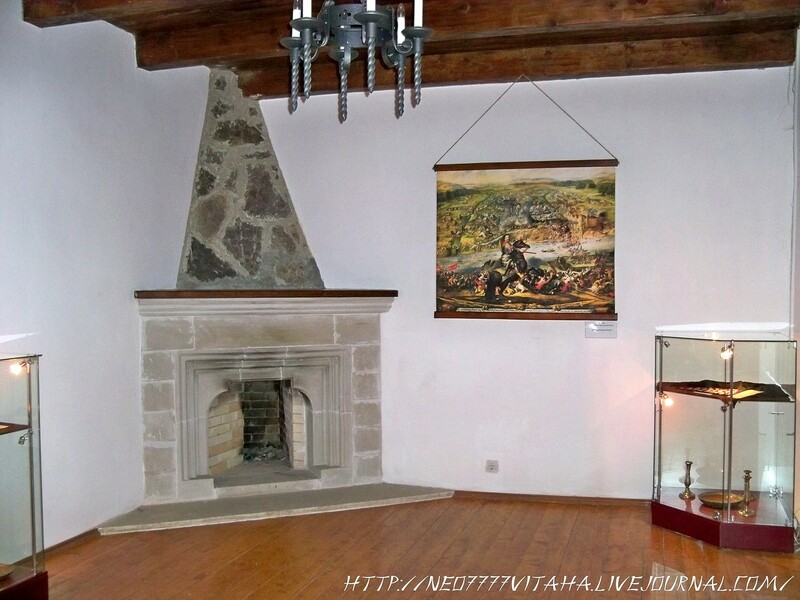 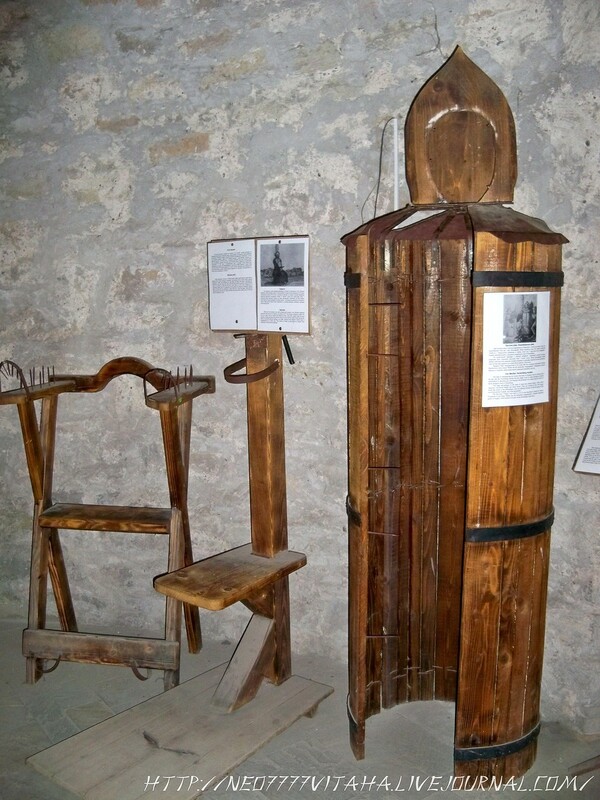 One of the rooms of the fortress-museum. The well in the center of the courtyard. 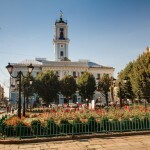 Church of Alexander Nevsky (1835).